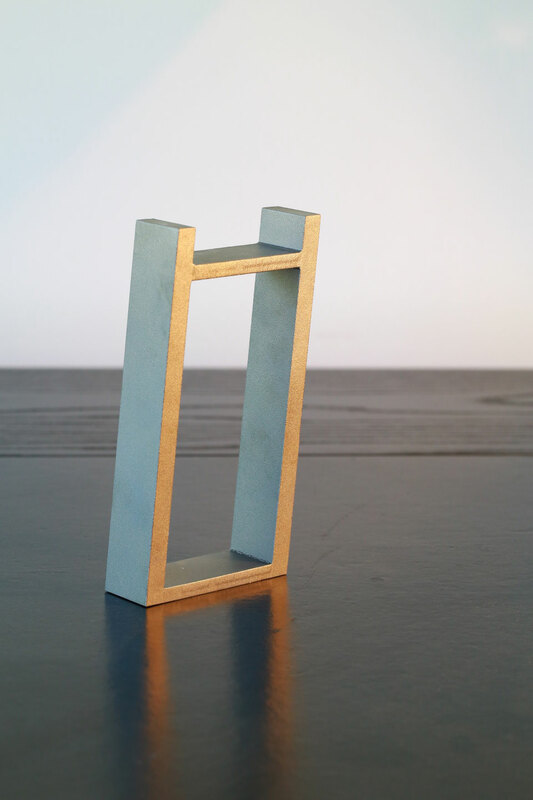 Square edges, sharp corners and clean lines with no visible seams are a design favorite of many architects, sculptors, and even engineers. 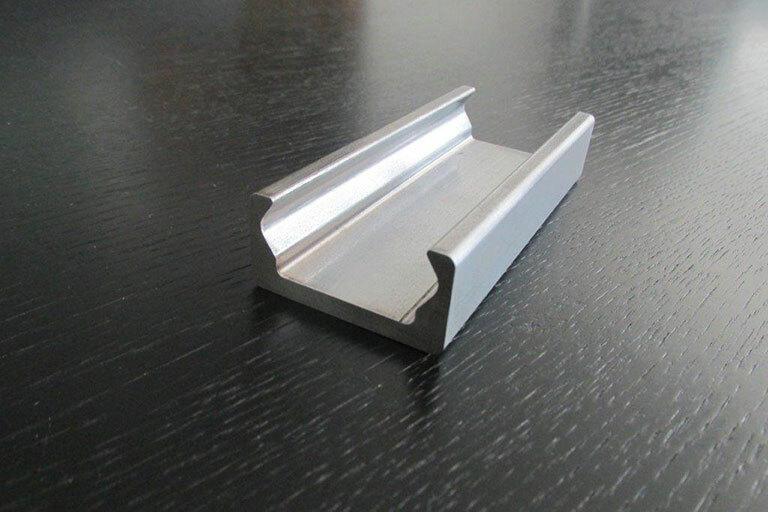 Exposed profiles in structural designs or curtain walls with these sharp corners, are a distinct characteristic of modern architecture. 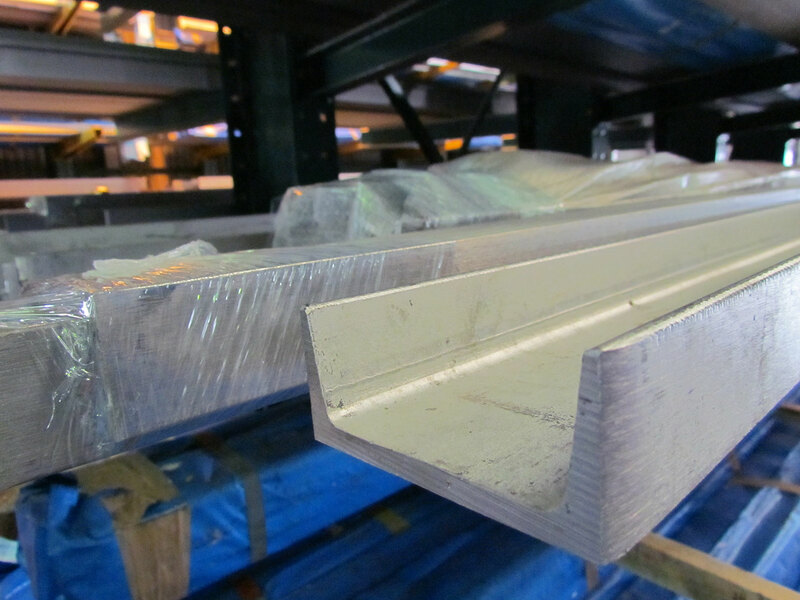 For years most thought these type of profiles were available only in aluminum. 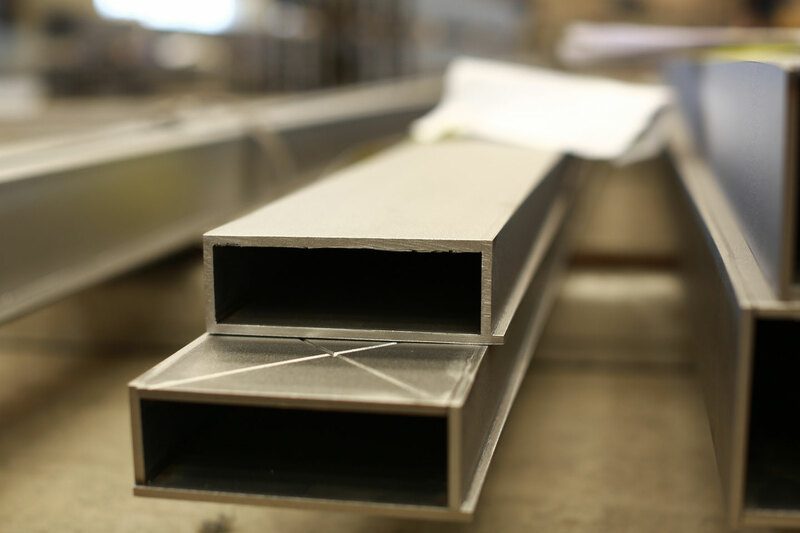 At Stainless Structurals, our manufacturing technologies allow us to produce sharp cornered profiles in both carbon steel and stainless steel alloys. 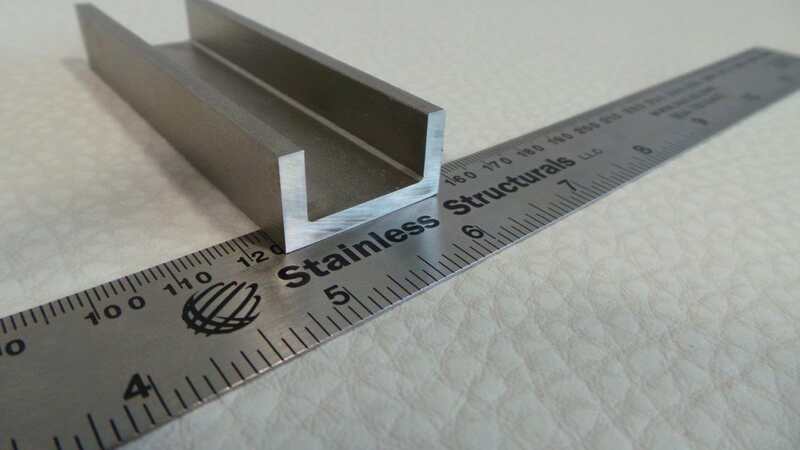 Stainless Structurals America has an innovative, cutting edge manufacturing process called laser fusion that allows for stainless steel and carbon steel profiles to be produced with sharp corners and square edges. 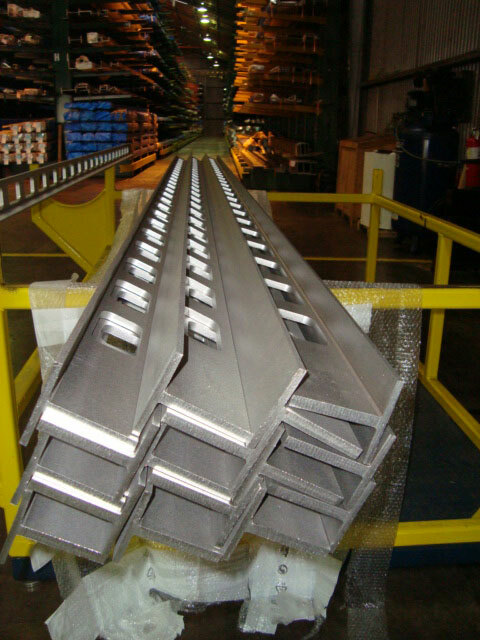 In our Conroe, Texas facility, we can produce sharp cornered stainless steel profiles in beams, channels, angles, tees and our newest addition, square and rectangle tubing. 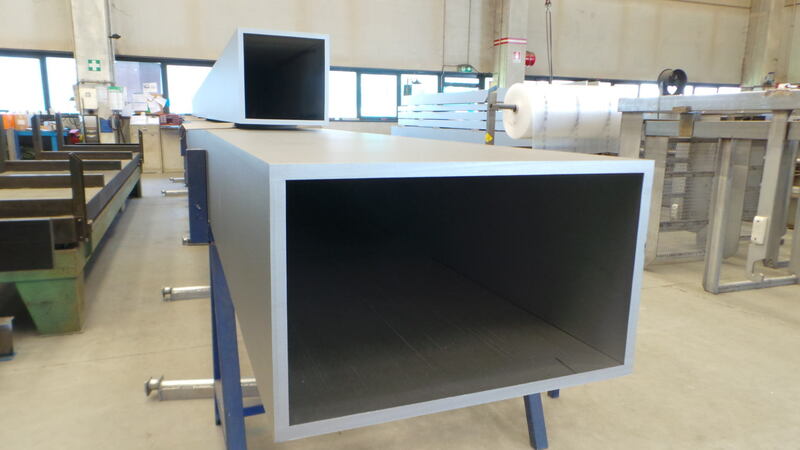 We can also produce custom profiles with this same technology. 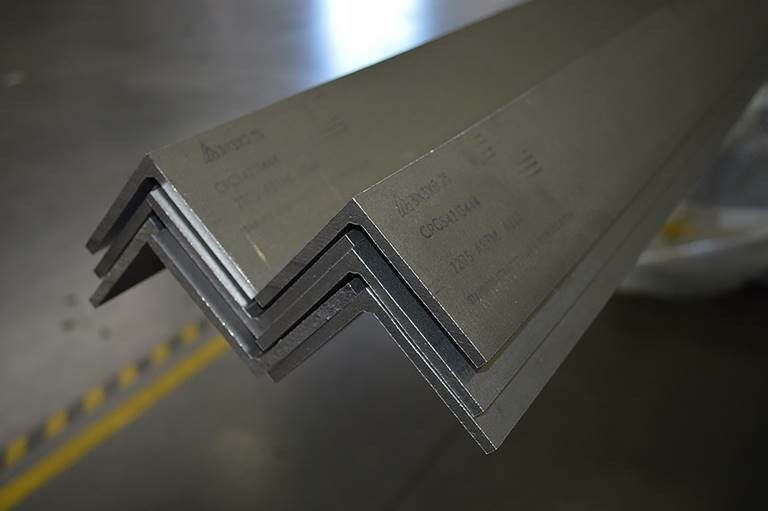 At our European facility in Switzerland, we can produce these same sharp cornered profiles in not just stainless steel but also in various grades of carbon steel. 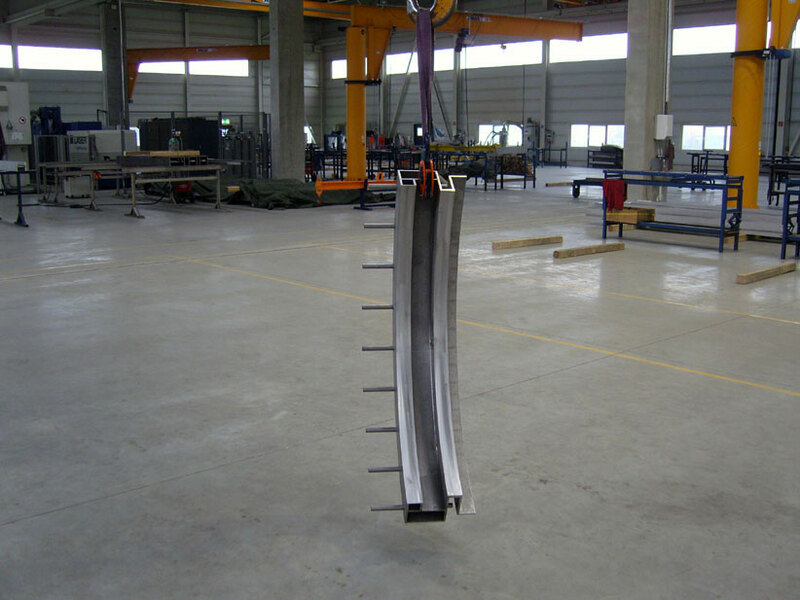 Providing these steel materials in either a 36 ksi or 50 ksi yield strength or higher is no problem. 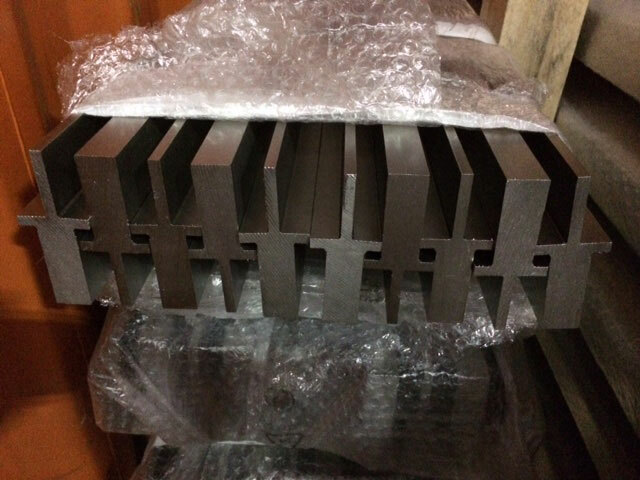 Our custom sharp cornered carbon steel tubing is becoming popular in the states in stair tread, curtain wall and storefront applications. The advantages of laser fusion are distinct. 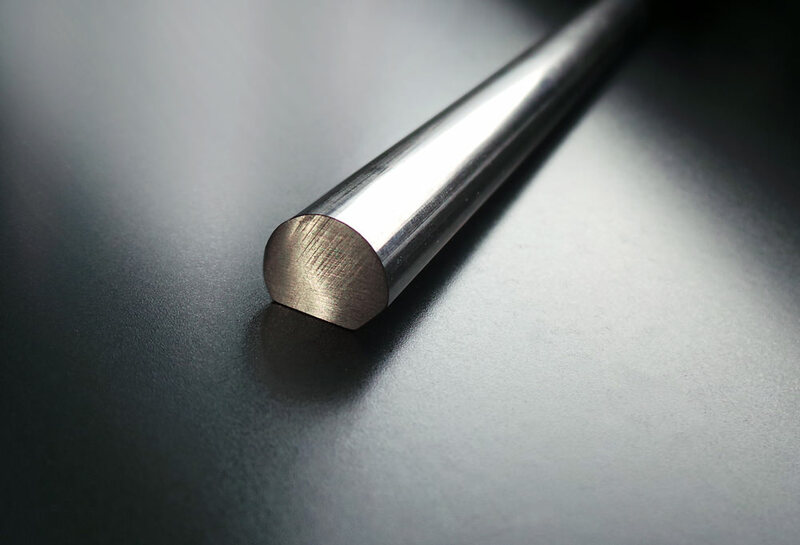 The technology allows for full customization of alloys, shapes, size, length, and the ability to cut holes notches and more to make your distinct profile. 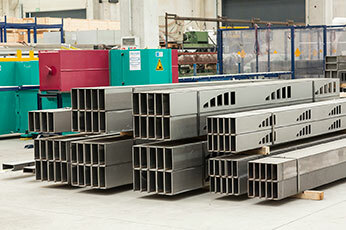 With laser fusion, there are no tooling costs involved and the minimum production quantity is just one length. If laser fusion is not an option, we have other manufacturing technologies that may work to produce your desired shape and we will explore every opportunity. 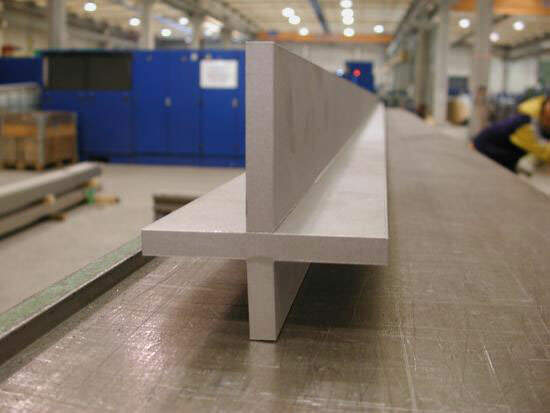 There are several resources made available to learn more information on these sharp cornered steel profiles. 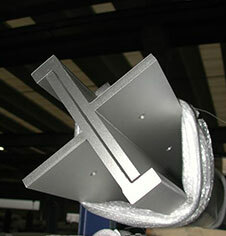 One great place for this is the support page on the Stainless Structurals website. 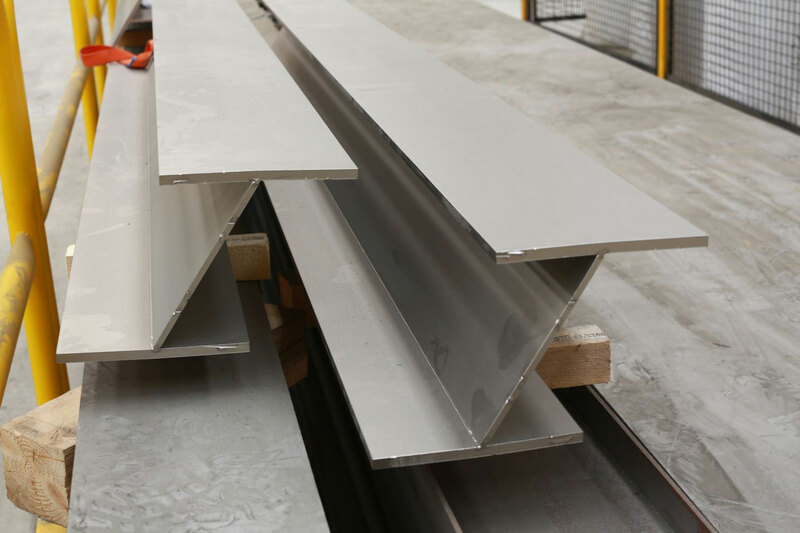 Here you can find the section properties, the design tables for structural stainless steel and other relevant information for engineers and architects to help guide them with their designs. Another new tool is Stainless Structurals now offers an AIA approved presentation that rewards one AIA or PDH credit for attending. We have collaborated with Architectural Record’s to post our course on the Continuing Education Center’s education exchange page. Click here for a link to the description of the presentation and to request a lunch and learn. 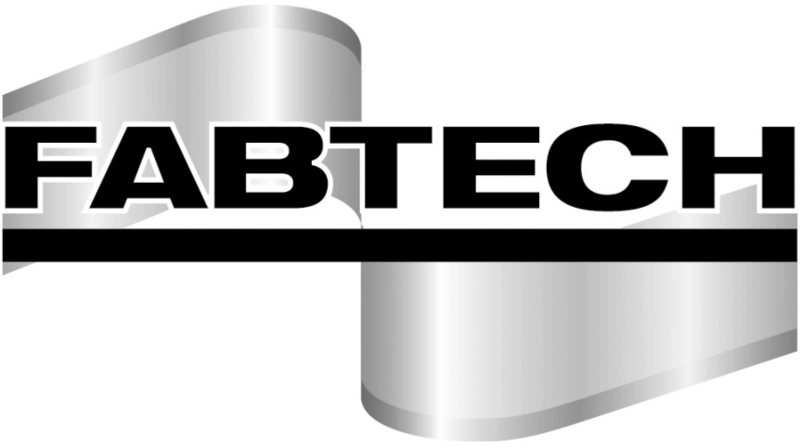 Our team is ready to assist you on your next stainless steel or carbon steel design. 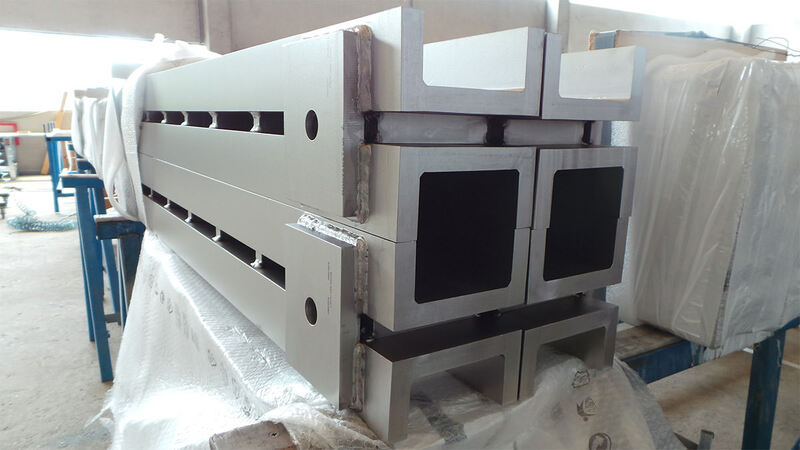 With square cornered profiles now available in various steel alloys, we can make your custom design for any project become a reality. Contact our team today for more information or sign up for one of our team members to come present to your group.